Posted by Donna in Thoughtful Ramblings. 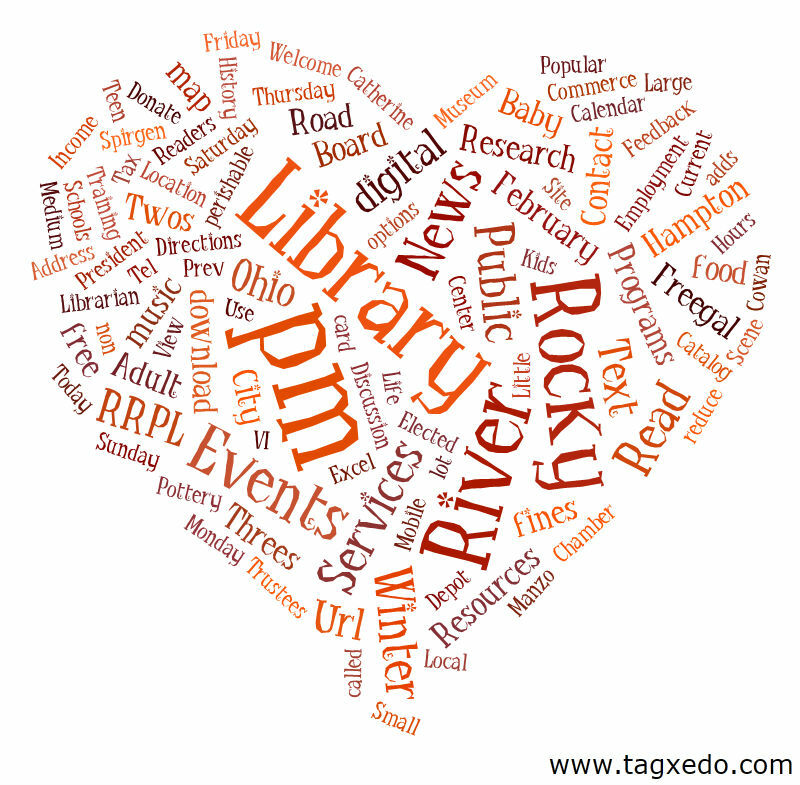 Gosh darn and there’s so much to love about RRPL (and don’t you just love these word clouds? )!